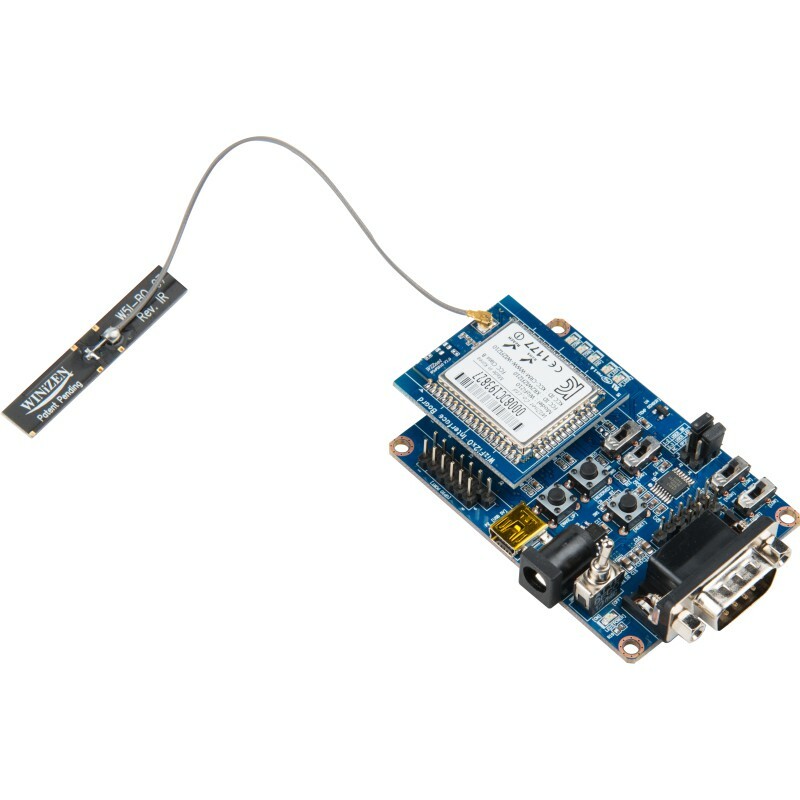 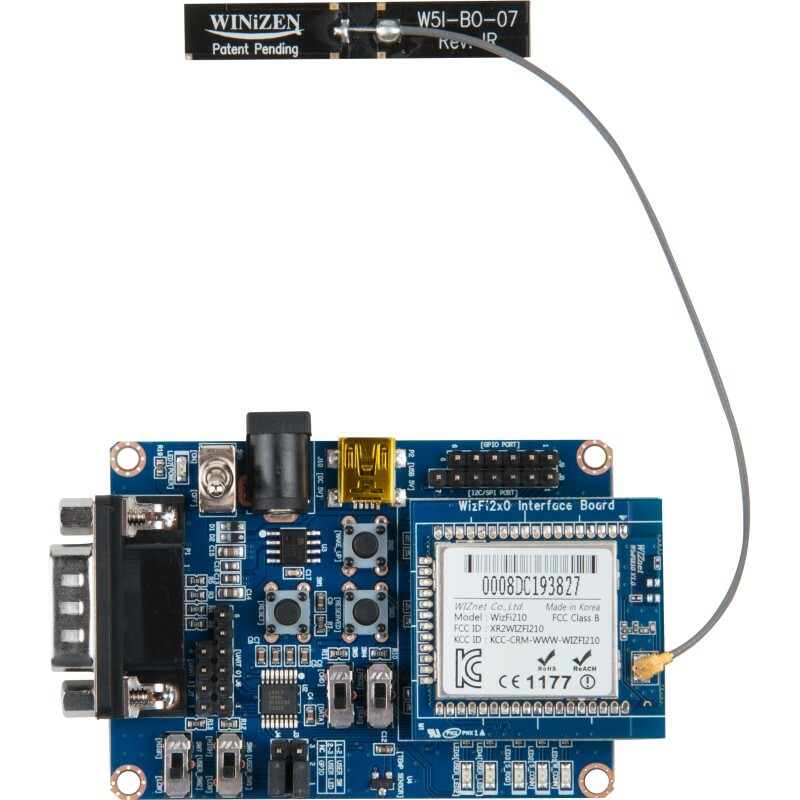 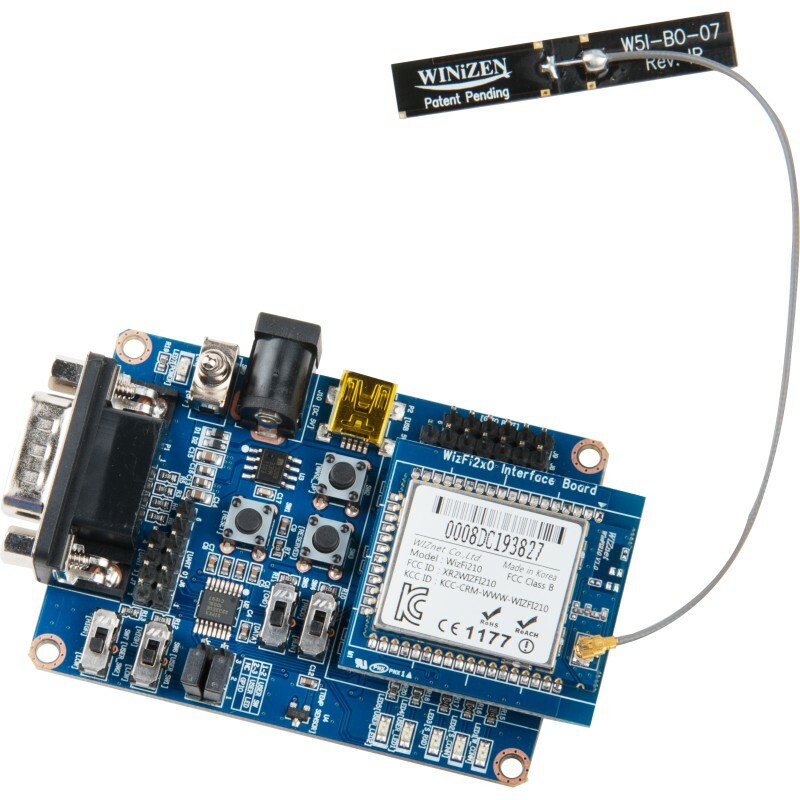 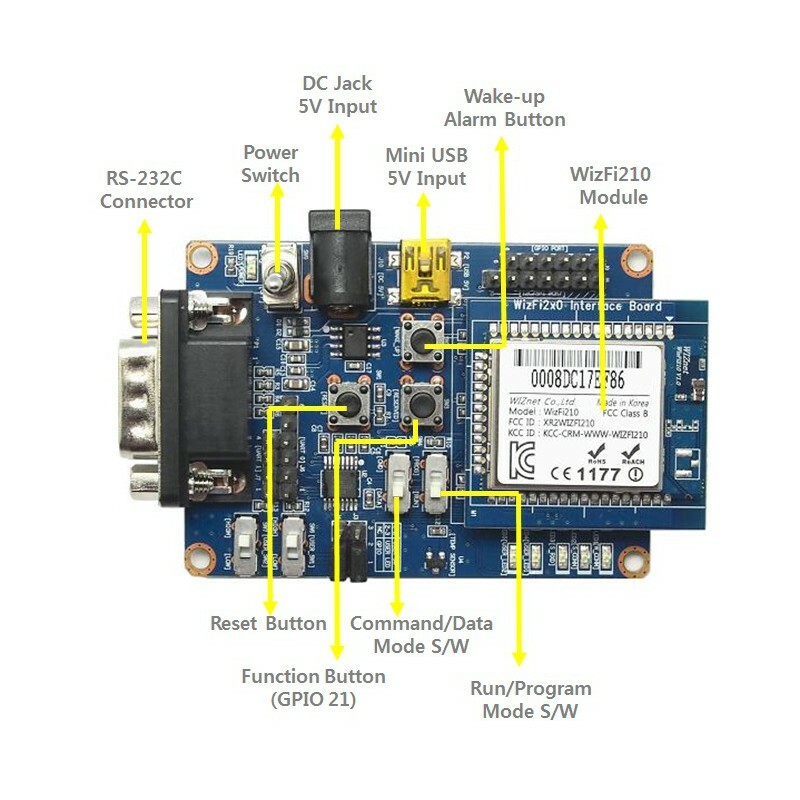 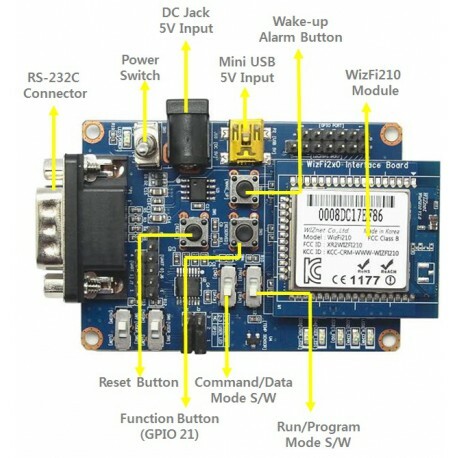 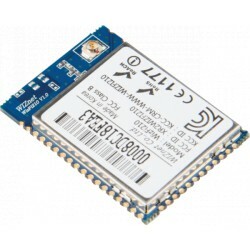 WizFi210 is a Wi-Fi module in 2.4GHz, 802.11b standard and also provides the robust and stable Wi-Fi connectivity with low power consumption. 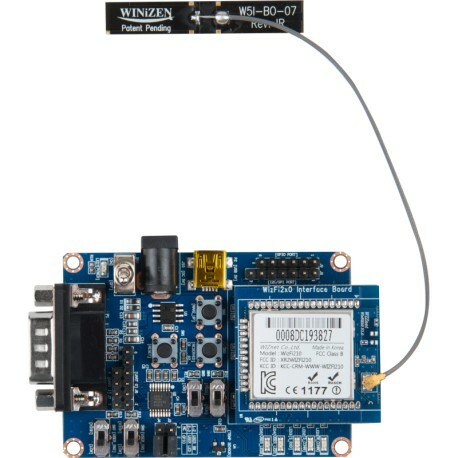 WizFi210 performs all functions for Wi-Fi connectivity and TCP/IP processing. 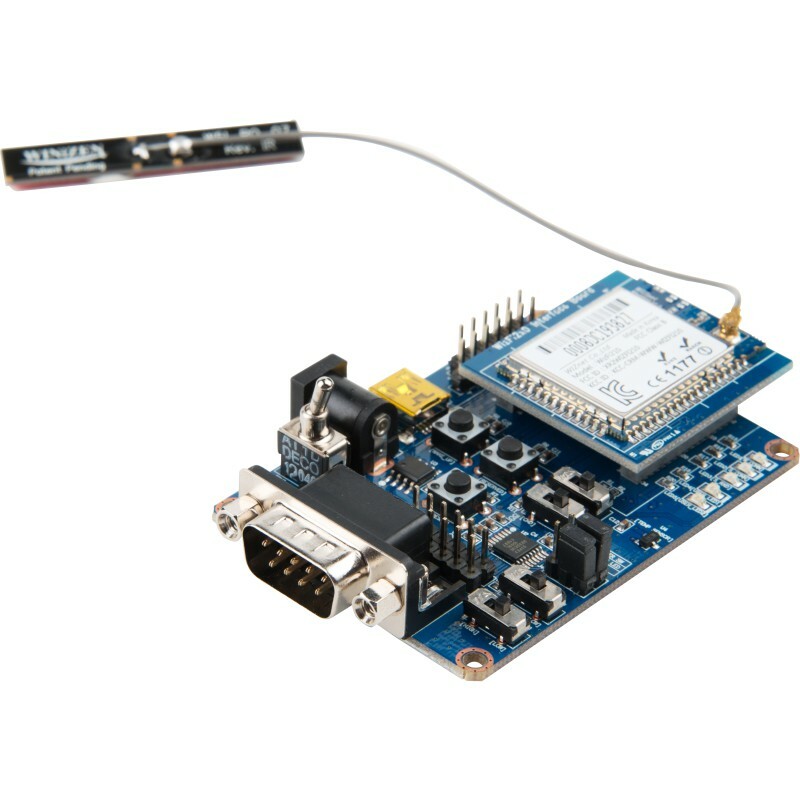 All you have to do is just sending commands to the module via serial interface.